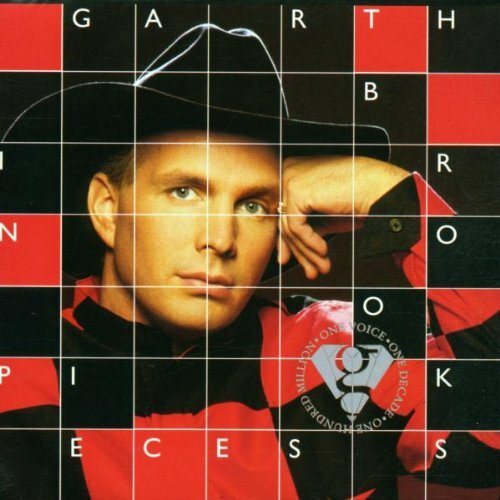 This is the most recent information about Garth Brooks that has been submitted to amIright. 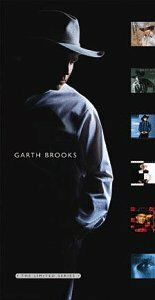 If we have more information about Garth Brooks, then we provide a link to the section where it appears (the actual page whenever possible). "Hat Summer" originally "That Summer"
"Against The Gain" originally "Against The Grain"
"Against The Grin" originally "Against The Grain"
"Against The Rain" originally "Against The Grain"
"Two of a Kin" originally "Two of a Kind"
"Knight Rider's Lament" originally "Night Rider's Lament"
His car wasn't fast enough? "The Gold Stuff" originally "The Old Stuff"
"The Sold Stuff" originally "The Old Stuff"
"Mr. Righty" originally "Mr. Right"
"Mr. Fright" originally "Mr. Right"
"Hot Counting You" originally "Not Counting You"
"Not Counting Lou" originally "Not Counting You"
"Now Counting You" originally "Not Counting You"
"The Dunce" originally "The Dance"
What lengths would you go to cover up your fake nursing license? If you're Betty Lictenstein, you create a fake association, throw yourself a "Nurse of the Year" Party and pay for it out of your own pocket. And they call this thing basketball! And they call the thing 'Rodeo'. Me and my husband were singing and he said "having my own views", and I was all wtf it's "making my own booze". So I looked it up and it was actually "making my own rules". 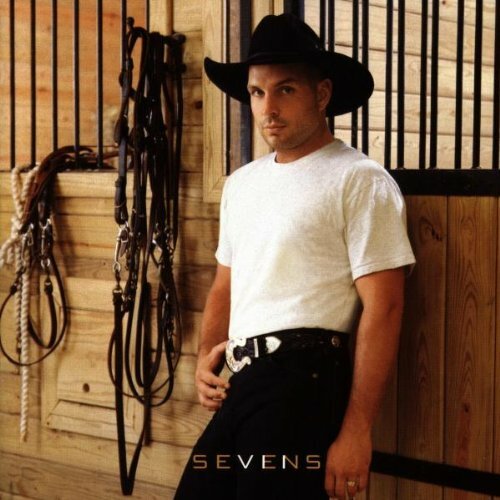 This song is about a lady in California who wanders off into the ocean and drowns after she hears that her husband has been killed in a rodeo accident in Cheyenne, Wyoming. But the song, particularly this line, doesn't make any sense. Either she's walking the beaches of California, or she's doing something physically impossible, because last time I looked at a map, Cheyenne was the capital of Wyoming, which is a landlocked state. 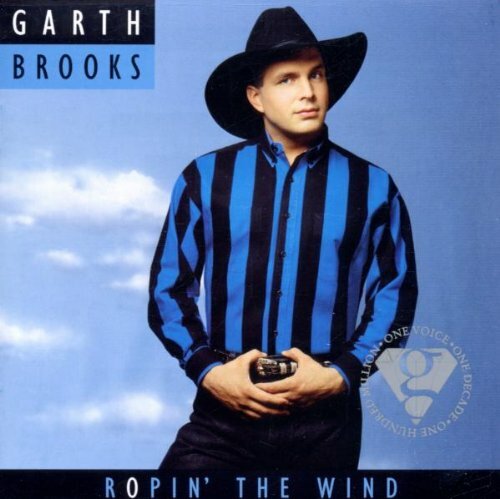 I love you, Garth, but I just don't understand this song. Do I even need to mention why this is nonsensical? How can your heart be "hangin' out"? If it was, you couldn't be alive! I could have missed the pain but I'd a have to miss the dance. Don't get me wrong. I loved this song until...I heard it played at a funeral of a guy who killed himself. hello!! The song is about not giving up. Since then, I really can't listen to it. Cheyenne Wyoming? Are there beaches in Cheyenne? I don't think so; Wyoming is a landlocked state! Maybe it's some other Cheyenne...but where?? An older woman took his virginity...yet you might not catch that unless listening closely. "Ain't Going Down til the sun somes up"
I have wondered if they are, just for the 'ain't going down' aspect - but I think it's just an expression for staying up all night. However, I had to point out that the interpretation by a previous poster actually contains the wrong lyrics! "Ain't Goin Down Til the Sun Comes Up"
Looking back on the memory of the dance we shared beneath the stars above. From his 1989 self-titled debut album. "It Don't Matter To The Sun"
It don't matter to the sun if you go or if you stay. 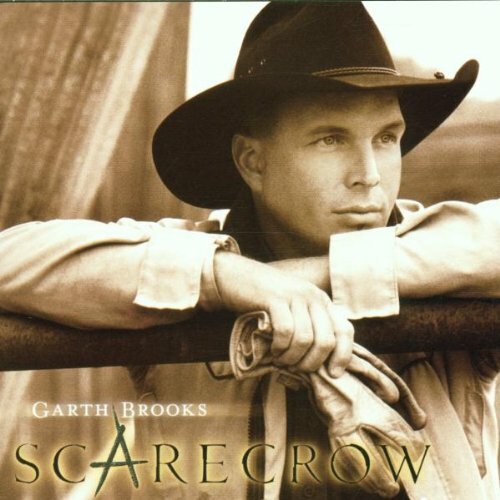 Performed by Garth Brooks as the fictional musician Chris Gaines from Garth's 1999 In The Life Of Chris Gaines album (a.k.a. Chris Gaines' Greatest Hits). According to the liner notes, this song came from Chris' 1991 Fornucopia album, and is supposedly a remake of a 1972 Ramsey Sellers song of the same name, sung in honor of his father who passed away a year earlier. "Friend Sin Low Places" originally "Friends In Low Places"
"Wes Hall Be Free" originally "We Shall Be Free"
"Ice Sprawls Ninefold" originally "Friends In Low Places"
"Pa Dwells In Conifers" originally "Friends In Low Places"
"Acrid Penniless Fowl" originally "Friends In Low Places"
"Lament Direr Things" originally "Night Rider's Lament"
"Direr Mental Things" originally "Night Rider's Lament"
There is an obliterated third verse in which the wife shot her cheating husband. 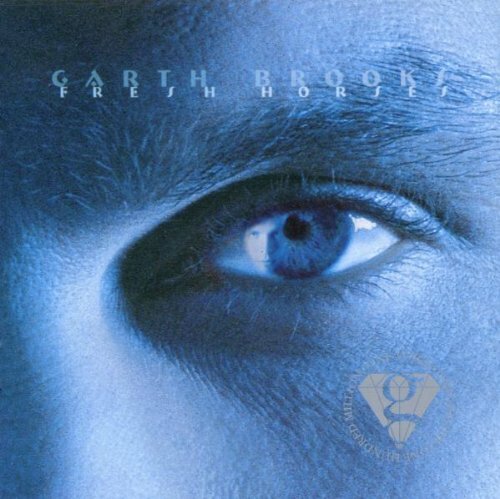 In 1991, Country Music Television and its parent company The Nashville Network both ban Garth Brooks' video for "The Thunder Rolls" because it graphically depicts domestic violence. "The Sold Tuff" originally "The Old Stuff"
"Friends Pin Low Laces" originally "Friends In Low Places"
"Rear Bun" originally "Beer Run"
Brooks and songwriting partner Jenny Yates were among those sued by songwriter and musician Guy Thomas. Thomas accused Brooks and Yates of stealing some of the melody to "Standing Outside the Fire" from a hit song he wrote with Kenny Loggins, "Conviction of the Heart", which appeared on his Leap of Faith CD. Even though Loggins co-wrote the song, he didn't take part in the lawsuit. It was settled out of court. 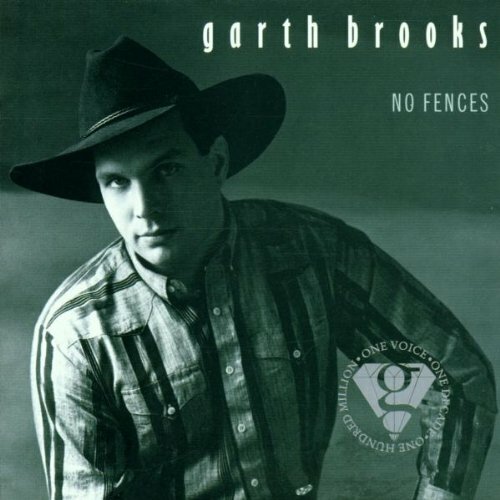 Barth Grooks originally "Garth Brooks"